Dental bridges often require a dental crown. Just like dental crowns, dental bridges at Forster Dental Centre are a step up from the regular bridges offered in other clinics. Our dental bridges are made of zirconia for significantly better performance. 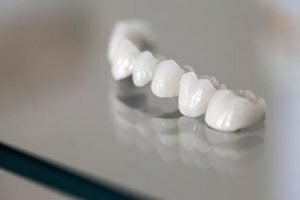 Read on to learn more about zirconia bridges and their advantages over the regular dental bridges. Zirconia is a white, powdered metal oxide and is the hardest known ceramic in dentistry. It is also the strongest material used in the field, with several qualities similar to titanium. Zirconia bridges look like regular dental bridges. They replace single to multiple missing teeth by bridging one natural tooth to another. They function just like regular dental bridges. The two vary with regard to strength and benefits. In general, zirconia is popular for combining excellence with aesthetics. It is also biocompatible, thereby avoiding any allergic reactions. Getting your zirconia dental bridge is the same as getting regular dental bridges. An initial check up is necessary to assess the condition of your mouth and if you are compatible for the procedure. The procedure can be divided into two main parts. An impression of your teeth will be taken as well as X-rays to get accurate measurement. The natural teeth that will serve as the anchor will be trimmed to allow the crown to fit over the top. This is known as ‘tooth reduction’. The impressions are sent to a leading Australian Boutique Dental laboratory where your bridge is created. It may take up to two to three weeks for the fabrication. The second part is the fitting of the dental bridge. Your dentist will first make sure that the bridge fits perfectly before cementing it in place. Restore your teeth the best way with durable zirconia bridges at Forster Dental Centre. 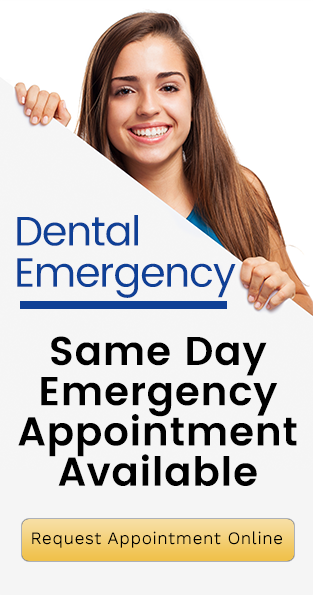 We provide quality dentistry and personalised service for patient satisfaction.